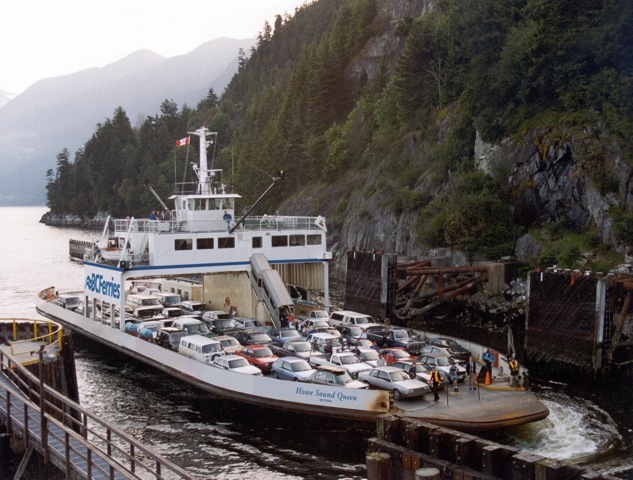 Ferries and terminals serving BC’s ferry-dependent communities. Howe Sound QueenServing Vesuvius (northern Salt Spring Island) from Crofton. 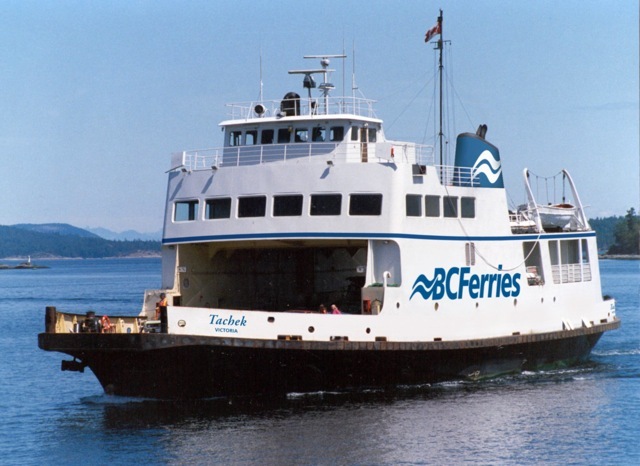 TachekServing Cortes Island from Quadra Island.